Cpl. John T. Cole, son of Mr. and Mrs. Travis Cole, Graham, Graduate of Graham High. 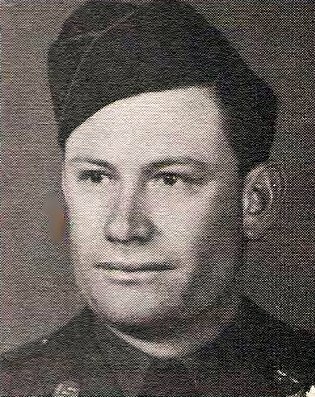 Entered Army in 1943, trained at Camp Wolters. Served in European Theater. Awarded Combat Inf. Badge, ETO Ribbon with 4 Battle Stars, Victory and Unit Cit. Patch. Discharged in 1946.